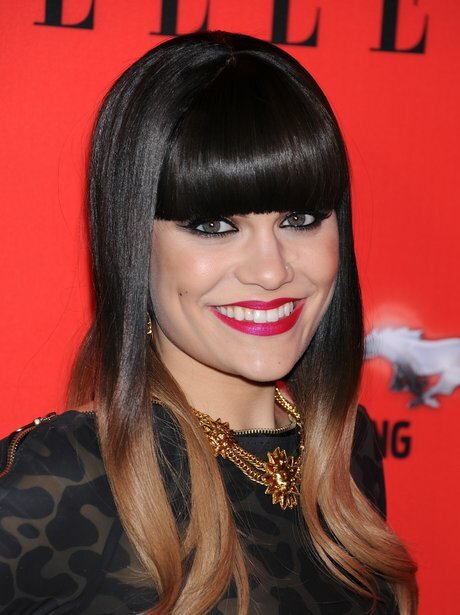 Coming in just short of the top spot at number two is 'Price Tag' singer Jessie J! The 24 year-old singer has had a whirlwind twelve months following the release of her 2011 debut album 'Who You Are' and six successful singles to boot, and she notably helped out current panelist Tulisa during the judges' houses part of last year's series. However, Jessie is currently serving as a vocal coach on rival panel show The Voice UK so it doesn't look likely the 'Domino' star will jump ship to The X Factor any time soon.